Become a WBBA Business Associate Member! Becoming a Business Associate Member will highlight you and your company’s product or service to over 100 member inns who are in search of the right products and services that will enhance and grow their businesses. You and your company’s contact information, descriptive paragraph, logo and direct link to your website will appear on the WBBA website. Feature Spotlight on our monthly Member Update electronic newsletter on a rotating basis. Invitations to our annual conference and list of attendees as requested. For Realtors, complimentary listings (up to 3) on our popular “Inns for Sale” page on our website for the first 6 months ($125 value per listing) and 25% off future listings. If you assist innkeepers to efficiently manage the B&B, foster the signature ambiance of the inn and its amenities or enhance the guests’ experience, we invite you to join us as our Business Associate Member. Your investment is $200/year for new membership or $175/year for membership renewal. Apply for WBBA Business Associate Membership … Anytime is a good time! Simply click on the link below to fill out and pay for the membership application (payment by credit card). Email us at info@wbba.org to request an application form that you can fill out and send back with your check. We invite you to contact these businesses... they are at your service! Comphy linens are as smart and efficient as they are famously soft. As the inventor and leader of linens for the spa industry, we discovered years ago that the benefits of a luxurious linen created for industrial use were also terrific for the B & B/ Small Inn industry. Whether it’s the innovation of our sustainable, durable sheets, our customized personal service and expertise on bed design, or the exciting opportunities we make available to our clients through our highly profitable retail program (guests absolutely love the linens! ), Comphy is committed to excellence and quality. Find us online at comphy.com. Deneen Pottery was established in 1972 and to this day continues to be the premier producer of handmade logo mugs. Our products celebrate our heritage, our sense of community, and our customers. We’re proud to be manufacturing handmade stoneware in the USA. All of our stoneware is lead free and safe for the microwave, dishwasher, oven, and freezer. While each item is uniform in size and shape, a master potter creates every piece on a wheel, which makes it unique. Commercial Sleep by Verlo Mattress offers a durable line of supportive mattresses worthy of your investment. 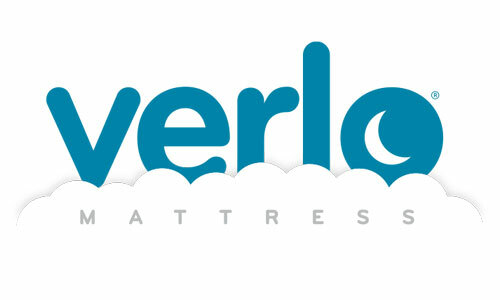 You can trust Verlo to build mattresses that are made to your specific needs, knowing that Verlo’s quality will protect your B&B’s reputation and cultivated brand. Your guests work hard and play even harder! After a long day of enjoying the amenities your B&B has to offer, they need a good night's sleep so they can get up tomorrow and do it again! Guests have consistently identified sleep as one of the critical parts of their experience. Smart B&B operators are uniquely positioned to capitalize on this by shifting their focus to the most important part of the room – the bed. At Verlo, we believe everyone deserves a comfortable night’s sleep – especially your guests. Let us show you how Verlo can create sleep solutions that keep your guests coming back year after year and convert mattresses from an expense in your budget into a revenue stream! Shaklee is the number one natural nutrition and green cleaning company in the United States. For over 50 years we have been helping people feel their healthiest. By using our products, you make a real difference on your health, your home and your wallet. All of Shaklee’s products have been tested to make sure that they are always safe, always work and are always green. Shaklee, the original Wellness Company, and the original Green Company, since 1956. We're bringing you natural, handcrafted body & hair care amenities from our farm in Western Wisconsin. Low minimums, mix-n-match scent pairings, and multiple size options available for guest rooms & gift shops. Private labeling available. The Midwest Food Service Expo, hosted by the Wisconsin Restaurant Association, is coming March 12-14, 2018 to the Wisconsin Center in Milwaukee! It’s everything you need for Workforce, Marketing, Operations & Business Building. It's all about exhibits, education and unexpected moments you'll find along the way. It’s the ultimate business experience for food, beverage and hospitality professionals in the Midwest region. Come hear keynote speaker Eric Chester with an uplifting, inspiring and content-rich presentation on how to experience being “On Fire” in the workplace and how to lead unified, engaging teams. As a trade-only event, attendees must be affiliated with the foodservice and hospitality - see Kermiath McClendon for a special promo code! Please visit our website at www.everythingfoodservice.org for complete details and online registration. We are The B&B Team®. If you want to purchase a bed and breakfast inn, learn about starting a bed and breakfast, or you are an innkeeper looking to sell your inn or grow your business, we want to talk to you about our inn broker & consulting services. We are a diverse group of experienced professionals, who also happen to be friends, with one mission: to help you reach your personal and financial goals in the Innkeeping industry. As licensed real estate brokers and Innkeeping consultants with offices in several states, The B&B Team® helps you achieve the success you deserve nationwide. Local commercial knowledge with local experience. That's how Rural Mutual Insurance has been protecting businesses in Wisconsin since 1934. If something unexpected happens to your business, wouldn't you want to be protected by a local company that knows you and your needs? Rural Mutual is the third largest writer of commercial business in the state of Wisconsin. Since we only do business in Wisconsin, premiums paid here, stay here to keep Wisconsin strong. Contact your local Rural Mutual Insurance expert or visit us at ruralmutual.com to learn how you can keep Wisconsin strong. America’s only hotelier-owned merchant payments advocate dedicated to helping fellow Innkeepers successfully navigate the complex and confusing world of credit card processing with completely free, no-obligation cost reduction and data security assistance. Casablanca works with dozens of top-notch payment processors and technology providers around the world to find the best solutions for your specific needs, and our highly personal and responsive client service has given us the highest client loyalty rate in the payments industry. BedandBreakfast.com is the most comprehensive global site for inspiring, planning and booking B&B travel. With more than 12,000 properties worldwide and nearly 75,000 rooms, BedandBreakfast.com helps travelers find the perfect B&B through detailed descriptions, photos, and consumer reviews. BedandBreakfast.com also allows travelers to give the gift of a getaway with the BedandBreakfast.com Getaway Gift Card, welcomed at nearly 4,000 B&Bs in the United States and Canada, with no restrictions or blackout dates. InsideOut Solutions is an integrated marketing company that has specialized in Bed & Breakfast marketing for over 20 years. InsideOut will begin with your B&B’s branding and than develop website and print materials to reflect your Inn’s personality. Our Internet marketing team will optimize your website for search placement and also help you implement your social media plan making it easier for guest to find you and book. Your contact is Patricia who is happy to discuss your plans and needs. She is an expert on current marketing trends in the tourism industry. She speaks at numerous conferences across America and is ready to talk to you about your marketing needs. For more than 12 years, the team at Graydient Creative, a full-service marketing agency based in Milwaukee, has partnered with hospitality clients on their digital, print and branding needs. 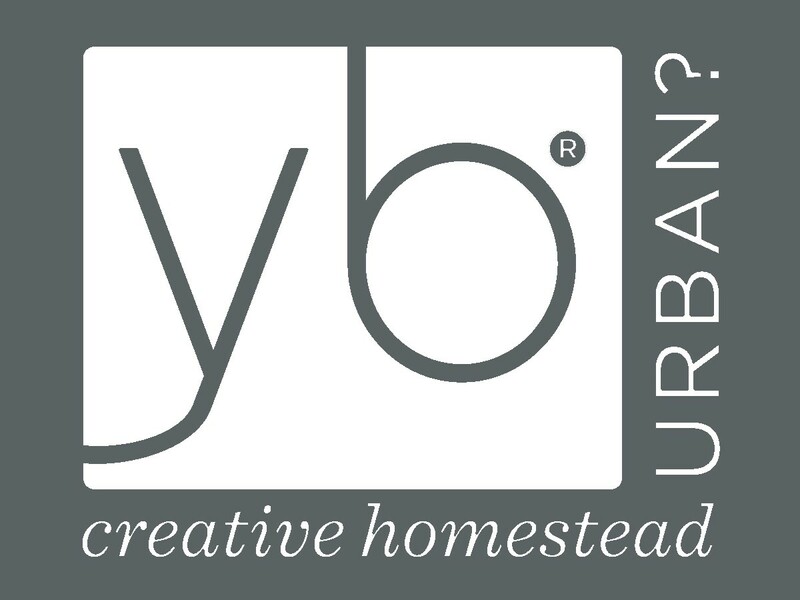 Graydient builds award-winning websites, stunning mobile apps and eye-catching print campaigns. Hospitality marketers trust Graydient to develop social media and search engine marketing strategies that drive traffic, create awareness and convert website visitors to guests. Provides professional photography and video for a variety of clients. Hazel Media offers attention grabbing, pleasing, accurate photography. Whether you are looking to stand out with professional interior photos, or want to showcase what your area has to offer, we've got you covered!